Gregory LeNoir “Gregg” Allman (born December 8, 1947) was an American musician, singer and songwriter. He is best known for performing in the Allman Brothers Band. He was born and spent much of his childhood in Nashville, Tennessee, before relocating to Daytona Beach, Florida. He and his brother, Duane Allman, developed an interest in music in their teens, and began performing in the Allman Joys in the mid-1960s. In 1967, they relocated to Los Angeles and were renamed the Hour Glass, releasing two albums for Liberty Records. 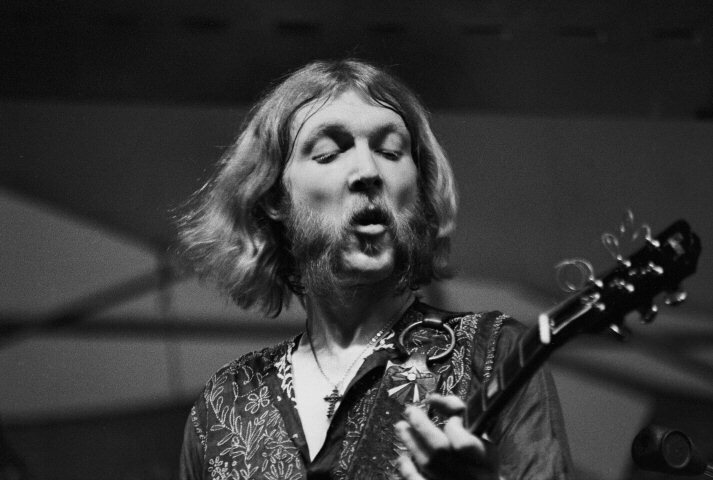 In 1969, he and Duane regrouped to form the Allman Brothers Band, which settled in Macon, Georgia. He died 27th of May this year, R.I.P. 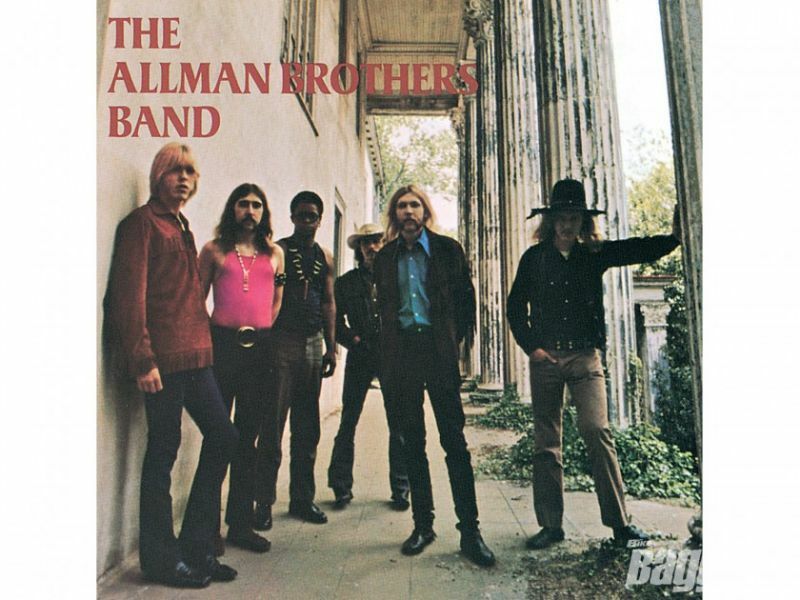 The Allman Brothers Band, released in 1969, was the debut album of the Allman Brothers Band. 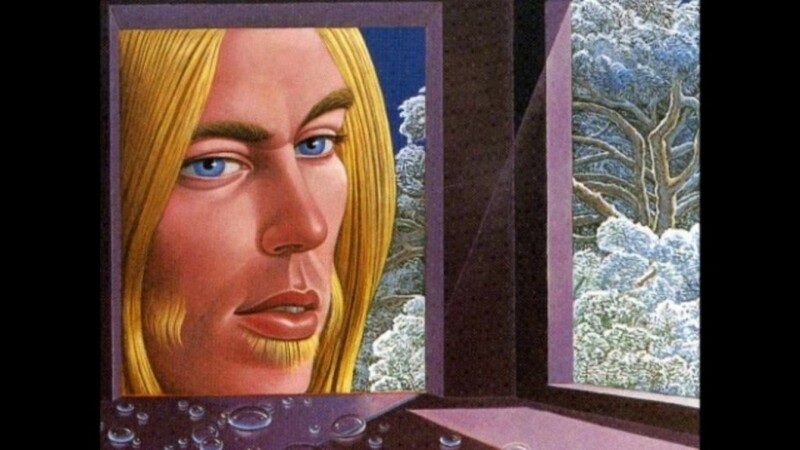 “Dreams” and “Whipping Post” would become the basis for two of The Allman Brothers’ most famed epic concert numbers. In April 1969 the Allman Brothers Band moved from Jacksonville, Florida to Macon, Georgia. They first rented a house at 309 College Street. The front album cover photo was taken at the entrance of the College House (now owned by Mercer University) right next door at 315 College Street. The back cover photo of the album was taken at the Bond Tomb at Rose Hill Cemetery located at 1091 Riverside Drive in Macon. “Don’t Want You No More” is a cover of a 1967 song by The Spencer Davis Group.